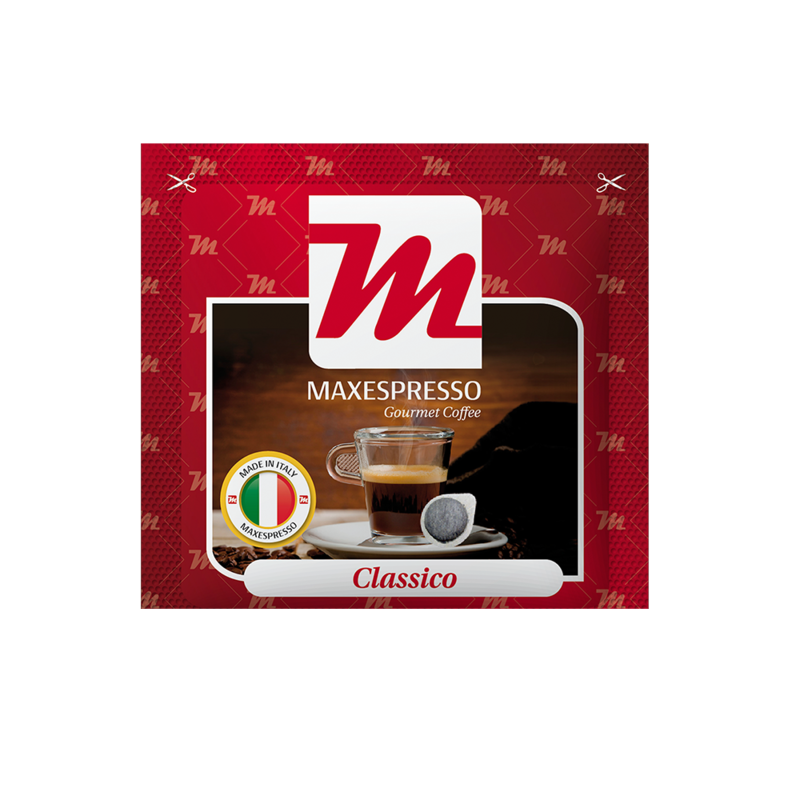 Preparing the perfect espresso is part of a tradition that we have fulfilled in Italy for years. That perfection is not achieved by chance but by commitment to people and quality. 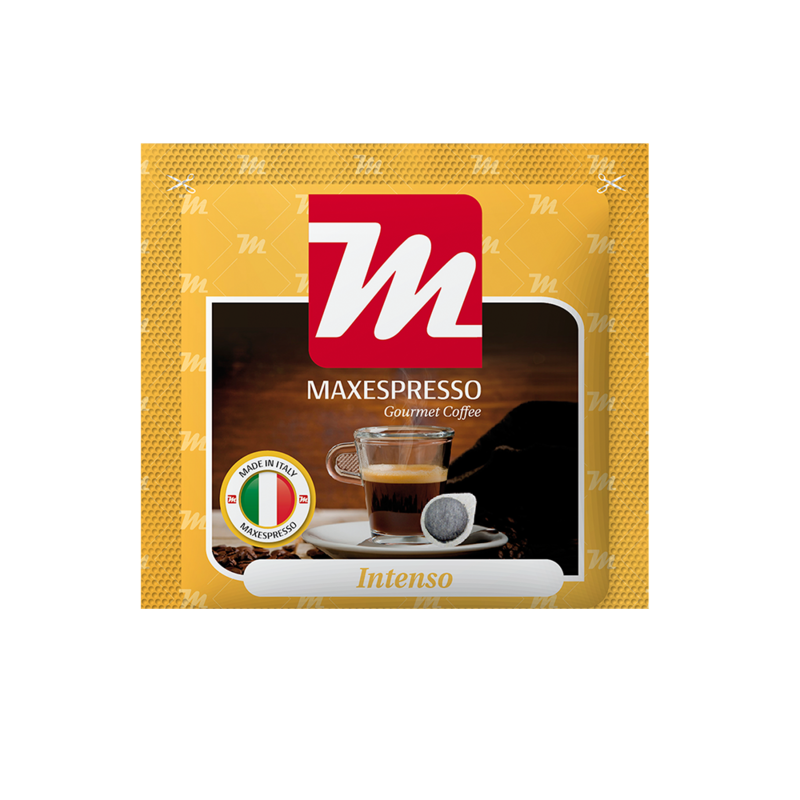 With this commitment, Maxespresso Gourmet Coffee brings you the Cialda Italiana, a new ESE (Easy Serving Espresso) capsule that allows you to compress the perfect dose of ground coffee in a paper filter, to prepare a perfect espresso without no possibility of failure. 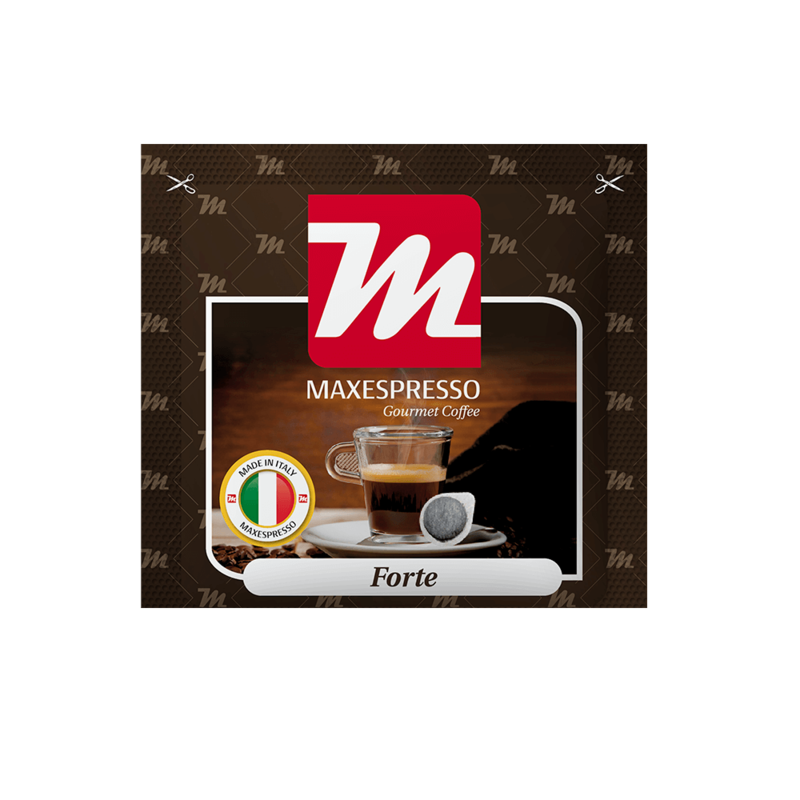 A portion of coffee that accompanies the pleasure of your days. 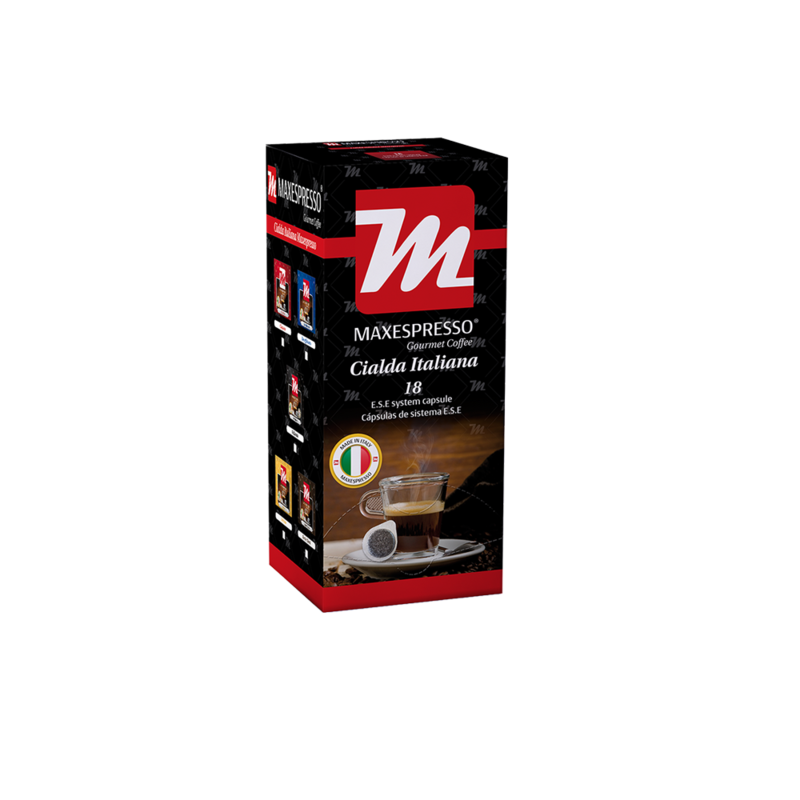 The Italian cialda is E.S.E system capsule (Easy Serving Espresso). 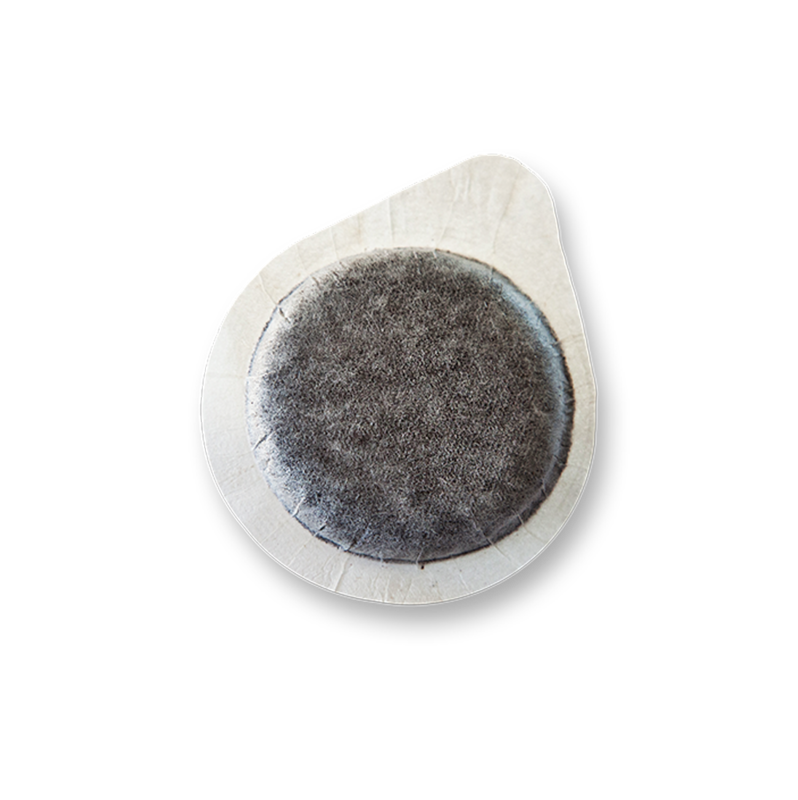 Each one of them contains the exact dosage of grinded coffee compressed in a paper filter. 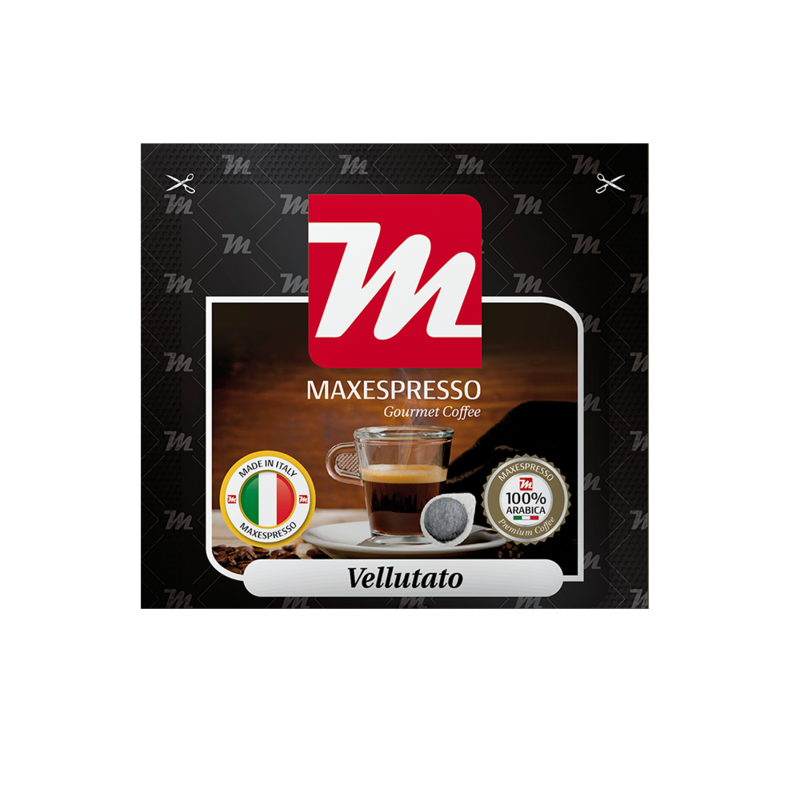 In this way, you find a perfect cup of espresso in a simple, clean and mistake free manner. It is the everyday coffee packaged individually. Hermetically packaged with nitrogen in individual aluminium gaskets and in a box of 18 Cialda Italiana.